At CHS, we offer Online Coaching for men who struggle with Love Addiction and Addictive Relationships. The Facing Love Addiction Online Coaching program is available now for your privacy and convenience from the comfort of your own home. 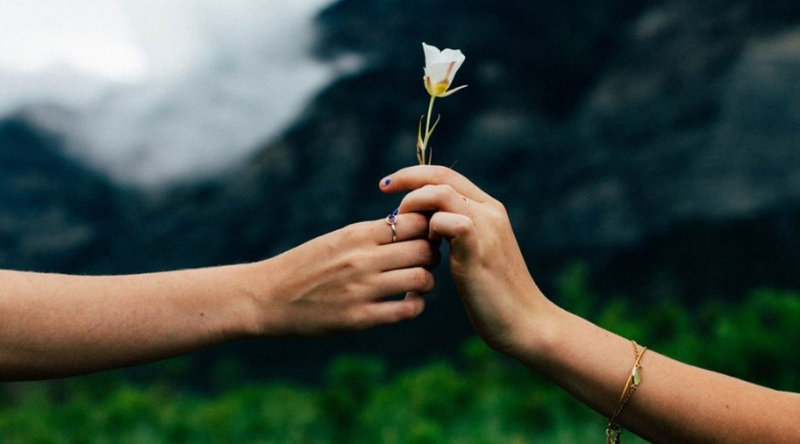 Get the help you need now and break free from addictive relationships! 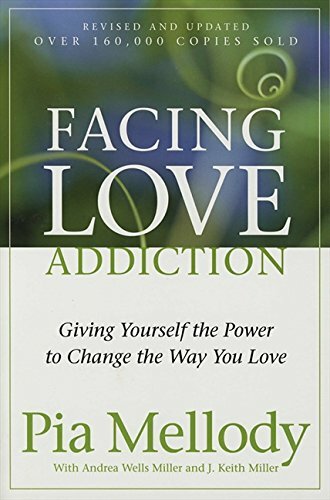 Based on the book and workbook Facing Love Addiction, by Pia Mellody, this program will help you develop the insight you need in order to break free from a pattern of addictive relationships, and begin to lay the groundwork for deeper levels of intimacy. The cost of Online Coaching is $1200, which includes 12 coaching sessions (each 50 minutes in length) with a love addiction coach. For US students, the workbook is included in the cost of the coaching; international students must order the workbook online. Appointments for Online Coaching are scheduled on an individual basis for your convenience. For more information, please call the CHS office at 310-843-9902. You can speak with an intake counselor who can help you register or answer any questions you may have.